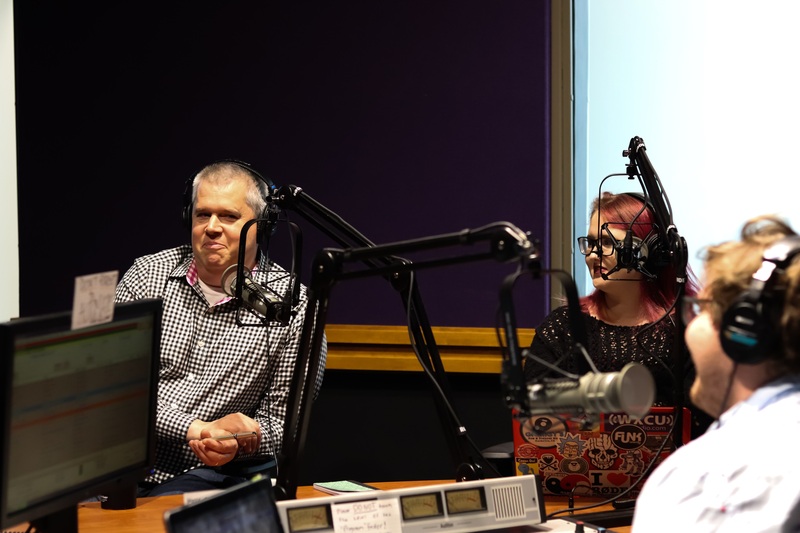 Handler stopped by WXCU before his student Q&A to chat with Matt McCroskey, Carlee Kime, and myself. His most recent novel, “All the Dirty Parts,” was released in September and chronicles the life and escapades of 17-year-old Cole. The main inspiration for the book was based on a conversation had at a dinner party about sexuality in adulthood versus adolescence. “So just as soon as I could write anything, I was interested in writing,” Handler said. Handler gets inspiration from many places, one of them being books he doesn’t like. Handler also revealed that there will be two more seasons of the Netflix adaptation of his “A Series of Unfortunate Events” books. While he didn’t have an exact date for their release, he anticipated that they’d finish filming in December. 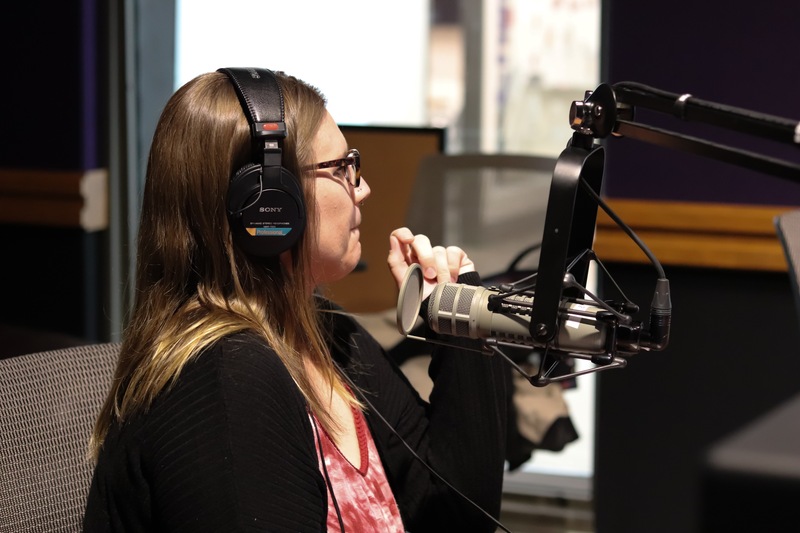 This is just a few of the many topics – one being the love lives of everyone with a mic in the studio – we covered in 45 minutes. 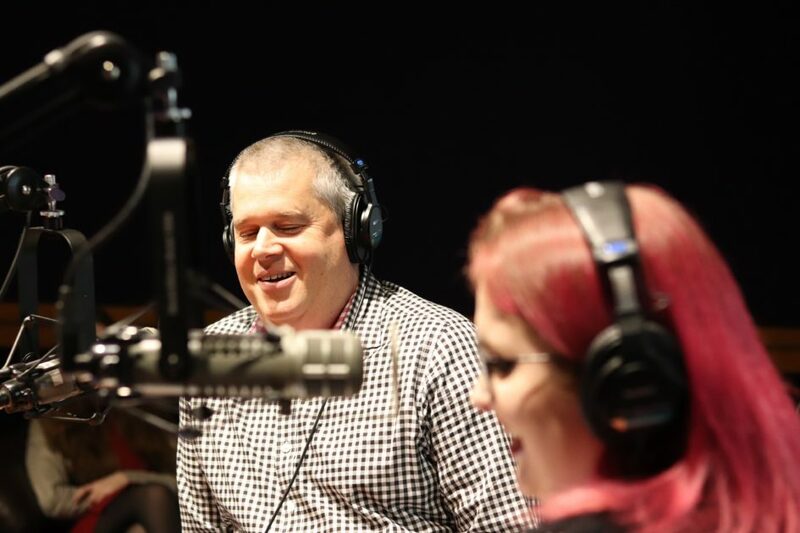 The interview in its entirety can be found at: https://soundcloud.com/wxcuradio/danielhandler.